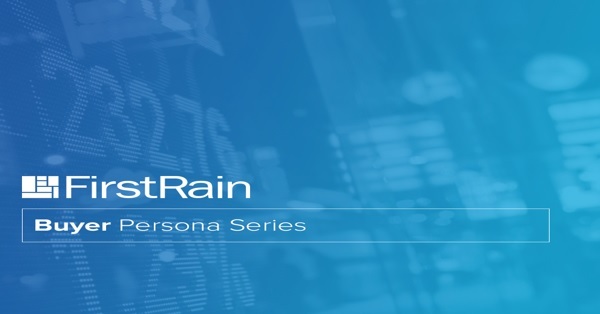 This is our fourth post from our Market Trends Buyer Persona series. Customers are demanding more of a digital experience, and the rise of a Chief Digital Officer (CDO) has soared to fulfill the need. Providing customers with the most valuable digital experience is a CDO’s primary objective.